Shopping in western Massachusetts for practical storage solutions, kitchenware, dorm bedding or home décor ideas? 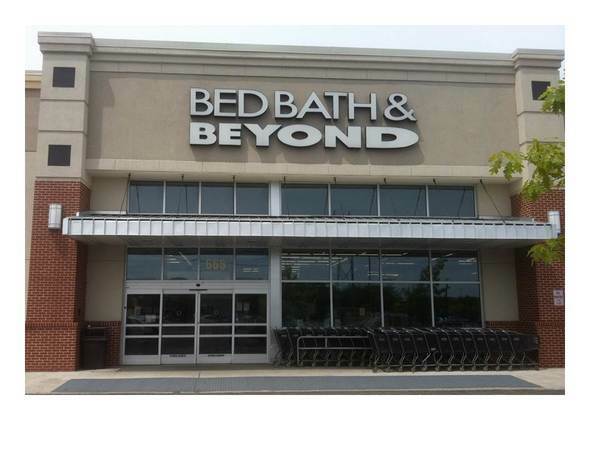 Enjoy great values on all the brands you love at the Bed Bath & Beyond® store near you in Pittsfield; the store is just outside town center on Merrill Rd. and easily accessible from Dalton Ave. See the latest home décor trends and get everything you need for your home at this Bed Bath & Beyond® store located at 665 Merrill Road, Pittsfield, MA 01201; (413) 447-1970. Come in to buy comforters, sheets, shams and duvet covers; check out cutlery and cookware; compare a wide range of gourmet coffee and coffee makers; browse curtains, rugs and pillows; replace bath towels and shower curtains; shop home electrics, clearance merchandise and more. Need gifts? In addition to home goods and housewares, this store offers gifts; use the gift registry feature to create or shop a baby registry, birthday registry, anniversary registry, housewarming registry or to create your own custom occasion registry. College-bound? The college checklist and registry is the best way to get tailgating supplies and dorm essentials.